After a lot of research, manufacturing, patents, product testing – and lots of cold beer consumed, we have created Bottle Koolzie. You are one step closer to enjoying cold beer forever! We are thrilled with the final product and even more thrilled with the reviews we are getting from our customers! We have hand tested each and every one of the Bottle Koolzies to ensure that the product is up to par with our top quality standards. 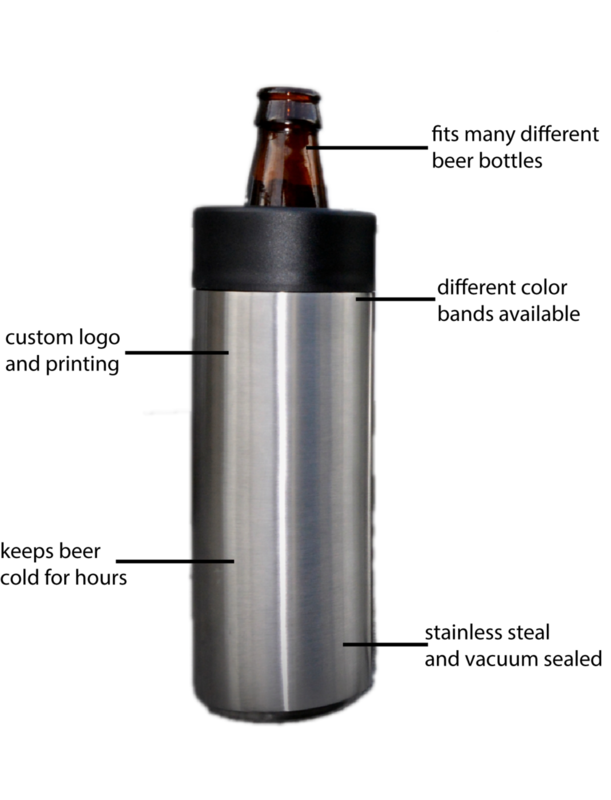 Our goal is to give you a product that will allow you to maintain your beer at a ridiculously cold temperature for as long as it takes you to drink it. We know that you will enjoy your Bottle Koolzie and will be amazed with the temperature of your beer, from the first drink to the last!